To each his own space! The landscaping of your home should be a reflection of your personality and your lifestyle! We offer an outdoor space tailored to your tastes, your needs, and your budget. 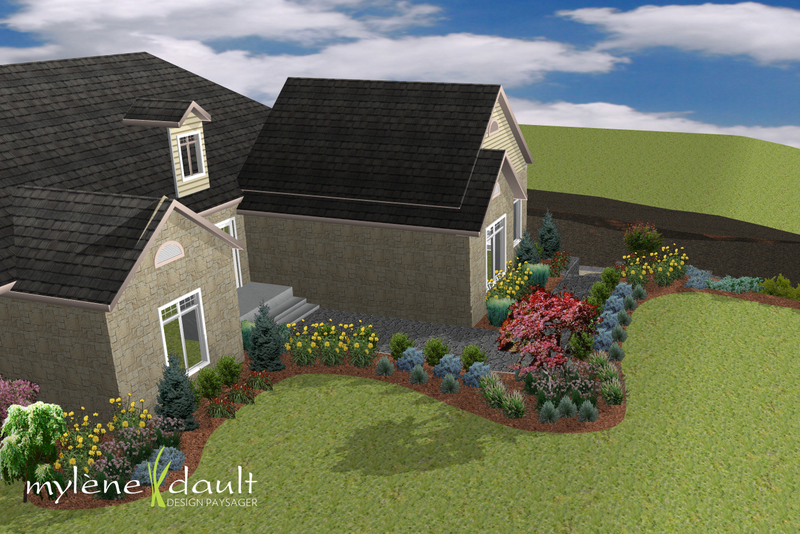 Landscaping is a work of art that should combine the beauty of the vegetation with design concepts. 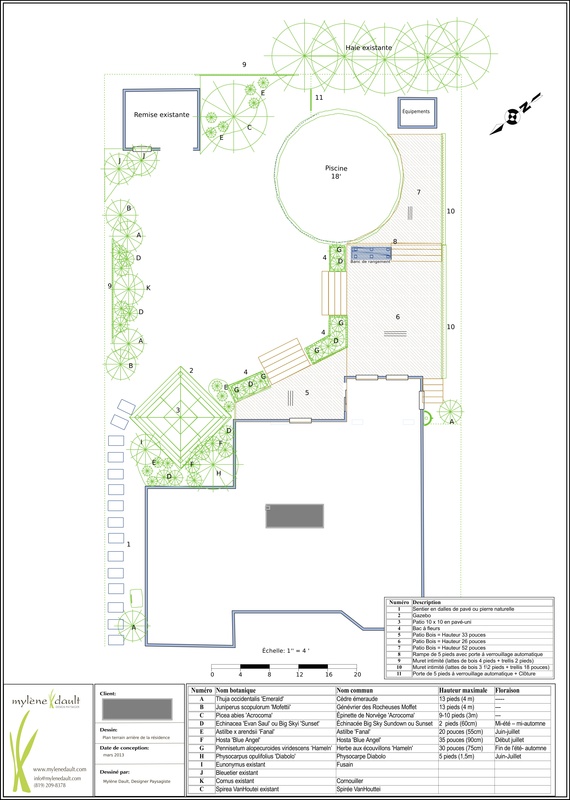 It is for this reason that we develop landscape plans with art of design concepts such as balance, rhythm and lines, proportions, simplicity, and unity. Need help deciding where to place your spa? How to improve the privacy of your backyard? Perhaps a home visit is required! 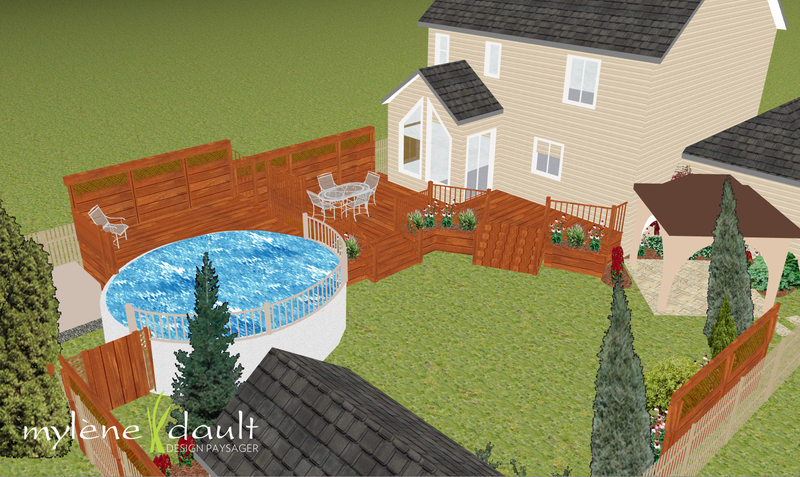 A 3D landscape plan is the best guarantee of success for creating an outdoor space to your taste! Short on time? Our flowerbed maintenance and lawn mowing services will allow you to maintain your beautiful landscape without much effort!